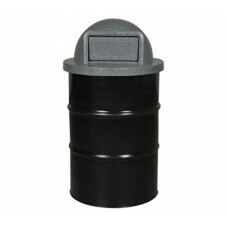 We are excited to introduce our new line of waste receptacle solutions. 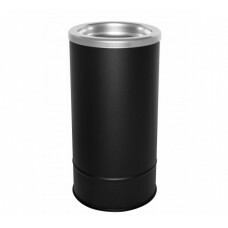 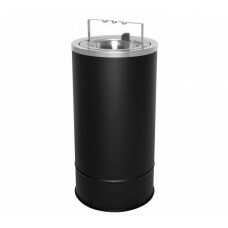 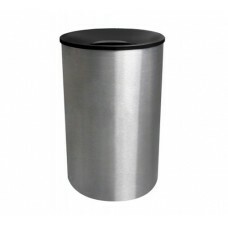 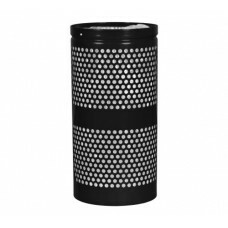 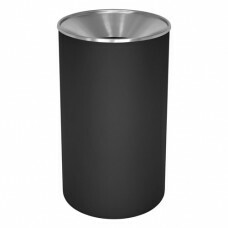 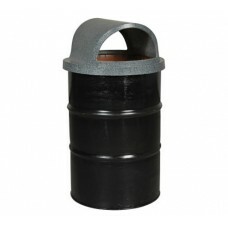 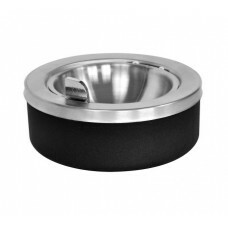 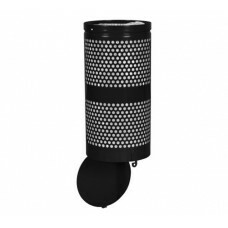 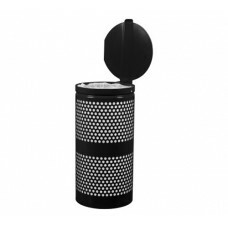 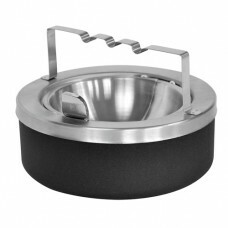 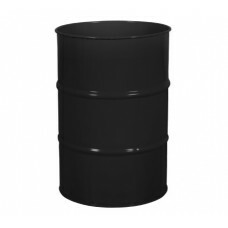 These waste receptacles contain anywhere from 30% to 60% of recycled steel and are 100% postconsumer recyclable. 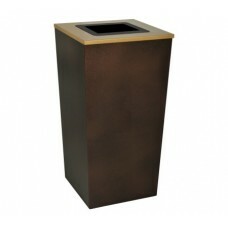 XL 34 gallon capacity Trash Receptacle in a Hammered Copper finish.